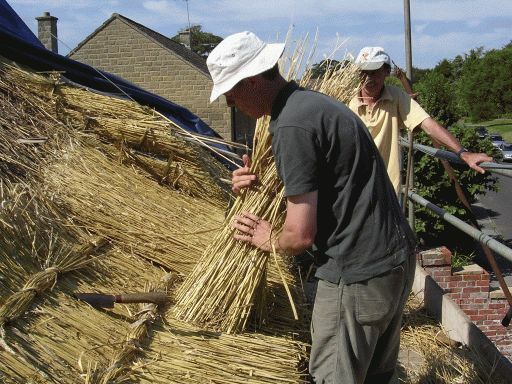 Useful links included on the page for each episode: thatching, stone masonry, blacksmithing, weaving, wood crafts, and stained glass making/restoring. It ties in nicely with eremitical self-sufficiency and sustainability! 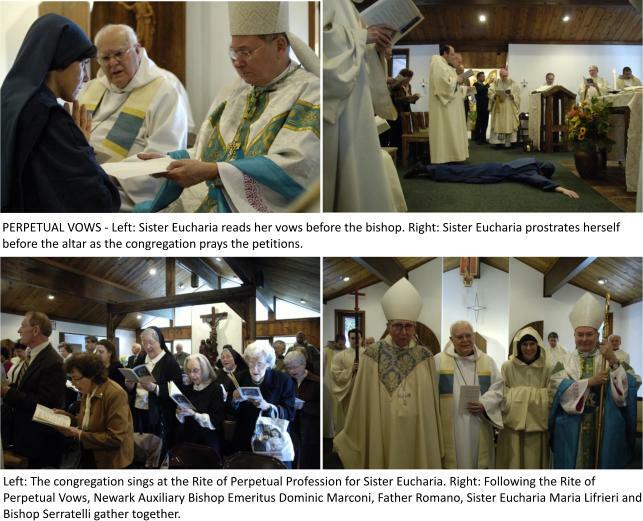 Bishop Serratelli of the Roman Catholic Diocese of Patterson, New Jersey, celebrated a Mass for the Rite of Perpetual Profession of Vows of Sister Eucharia Maria Lifrieri, at Bethlehem Hermitage recently. 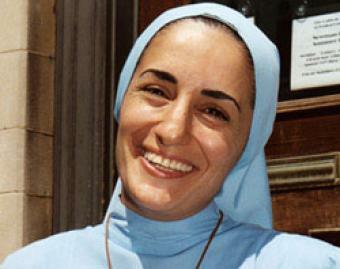 Sister Eucharia made her final profession dedicating her life forever to Christ and during the celebration, she made her Eremitic Consecration as a Hermit of Bethlehem. Founded by Father Eugene Romano, Hermits of Bethlehem are Catholic men and women who live as a Laura of Consecrated Hermits of Diocesan Right. 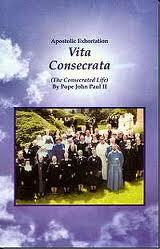 Their lives are nourished by daily Eucharistic Liturgy, Eucharistic Adoration, Liturgy of the Hours and Lectio Divina. A Hermit is one called by God to live a life of unceasing prayer and penance in the silence of solitude by a consecrated life of obedience, poverty and celibate love for the praise of God and the salvation of the world. 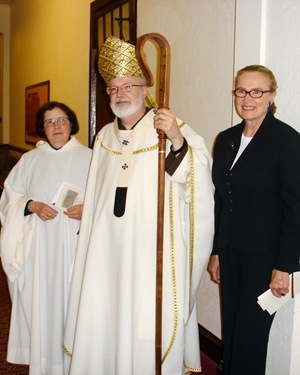 On May 29, 2008, Sean, Cardinal O’Malley, Archbishop of Boston, travelled to Regis College for the profession of an archdiocesan Hermit — Mary Jane Doherty. Mary Jane is special assistant to the President of Regis College. She has a long and close association with both the Sisters of St. Joseph and the Trappistine Sisters and number of them were present for the ceremony. “I, Brother Benedict Joseph Connelly vow to Almighty God, and into your hands, Sean Patrick Cardinal O’Malley, O.F.M. Cap., to live poverty, chastity and obedience for life, according to my personal rule as a hermit. May the grace of the Holy Spirit and the intercession of Holy Mary, Mother of God, St. Joseph, St. Bruno, and all the angels and saints be my help all the days of my life. Brother Timothy Pida, who has taken the name Timothy Marie of Gethsemane, professed vows as a consecrated diocesan hermit on May 31 at the Cathedral of St. Helena (Montana, USA). During the Mass, he vowed to live a life of poverty, chastity and obedience as a hermit in the service of the Church. 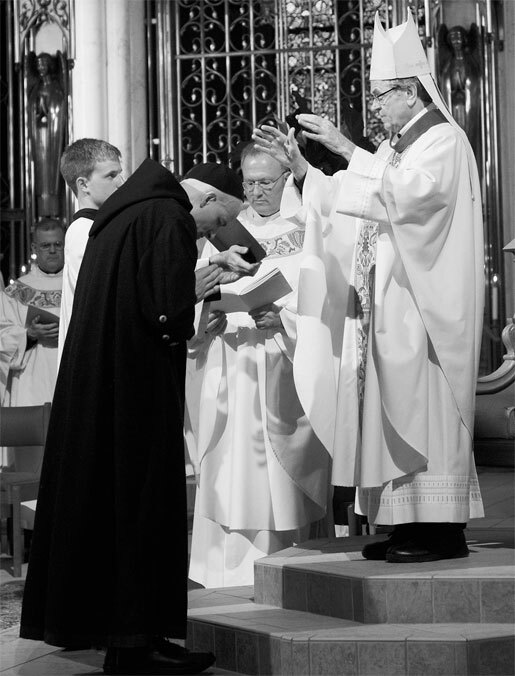 “On May 31, the Diocese of Helena received its first canonical hermit, Brother Timothy Pida. Many contemporary Catholics do not know that the presence of hermits has a long and hallowed history in the life of the Church. The eremitic life, as it is properly called, was seen both in the Old Testament and the New Testament, and even predates the rise of the monastic communities. Brother Timothy Pida’s consecration places him in deep communion with a long-established lineage of hermits, a tradition that has perdured for centuries before entering a period of fallow. History is instructive and necessary as we seek to understand and illuminate the eremitic life and its role in the contemporary Church. The very word “hermit” is drawn from the Greek word eremos, meaning “an inhabitant of the desert.” Christian hermits were present in small numbers by the second century, and their numbers grew steadily in the next century as the Church entered a period of intense persecutions. The venerable St. Jerome wrote the biography of St. Paul the Hermit, who lived during the time of the Decian persecutions. St. Athanasius documented the life of St. Anthony of the Desert, the prototype par excellence of the eremitical life. Under St. Anthony’s influence, the number of hermits increased significantly, beginning in Egypt, spreading into Palestine and eventually reaching the Sinai Peninsula. Monastic communities sprang up in the fourth century, but their rapid ascent did not supplant or extinguish the solitary life. By the Middle Ages, hermits were present in Italy, France, Hungary, Portugal, Spain and Flanders, and flourished well into the 17th century. Even well-established monastic communities permitted some of their numbers to live as solitaries (anchorites), living under the authority of the abbot and enjoying the support and blessings of brother monks. However, as monastic life increased in prominence, the eremitic life entered a period of dormancy, beginning in the 18th century and continuing to the present day. In the 1960s, the Fathers of the Second Vatican Council called for restoration of the full panoply of vocations, both lay and clerical. This renewal included the eremitic life. 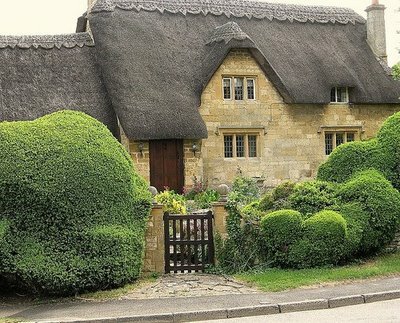 A Sort of Urban Ecological Hermit? 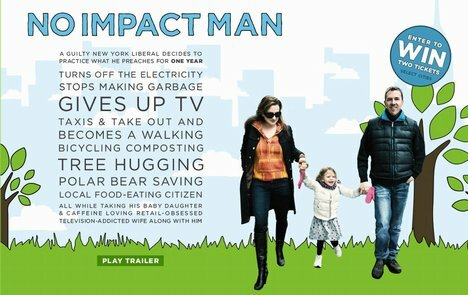 Can you live in a New York apartment minimally and (more or less) self-sufficiently with minimal impact on the environment? A sort of urban ecological hermit? 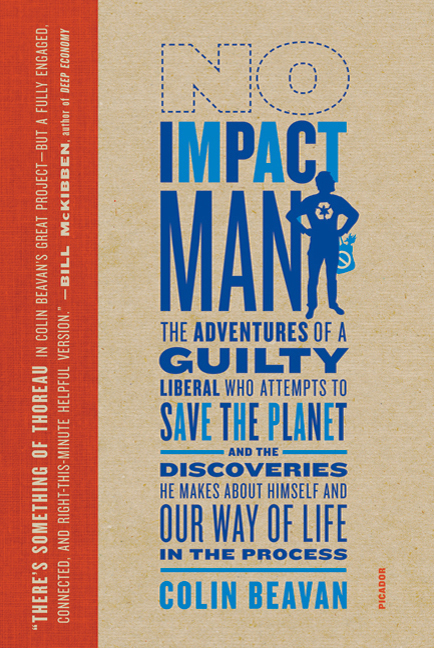 The film “No Impact Man” is a fascinating look at one family’s attempt to do so. Realistic, funny, and a little sad. St Mary’s Towers Retreat Centre is set in 500 hectares of pleasant bush and pasture land in Douglas Park, to the south of Sydney. 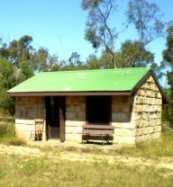 It is operated by the Missionaries of the Sacred Heart: http://towersretreat.abundance.org.au/index.html Amongst the resources of the Centre is a Hermitage or ashram. “And out in the bush there is another place devoted to prayer and meditation. The stone meditation room is part of an Ashram which the late Fr. Vyn Baily msc began to establish in 1986. At seventy-two years of age he retired to St Mary’s Towers and chose a little clearing deep in the bush about a mile from the main buildings and put up a tent. The tent eventually disintegrated but he did not. He went on to build a one-room hut, three by four metres, with a water-tank and a pot-belly stove, together with such modern amenities as a brick floor to sleep on and a lamp to read by. 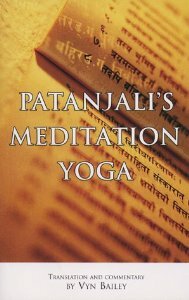 He lived there for the remainder of his life, teaching meditation based on the work of Patanjali’s Yoga sutras, and living a simple life. Together with his devotees he built the stone meditation room in the early 1990s. Yogi Vyn (as he was called) died in February 2002 leaving behind this wonderful legacy for other seeking simplicity and solitude. The key for the Ashram is obtained from the Retreat House Administrator. There are several reverences asked for on the key tag. The Ashram is not available to visitors when individuals may be in residence on solitary retreat and are promised unbroken solitude. Even a friendly visit greatly disrupts that solitude. People are often too kind to say so, so please respect their solitude. Check with the Administrator, to find out if the Ashram is available. Fr. 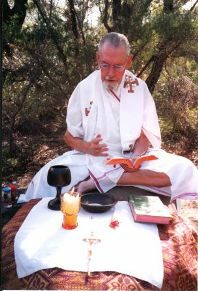 Vyn Bailey msc built the Ashram over a period of seven years, between 1990 and 1997, after returning from time in India training to become a yoga master. The Ashram complex comprises the prayer room, made of sandstone and the whole of the surrounding area. Numerous sacred places are scattered among the trees, caves and rock outcrops in the area. A little way behind and to the right of the prayer room is a circular area where Fr. Vyn said mass for the retreatants. Over these years, Fr. Vyn conducted many ‘Ashram retreats’, guiding people in the art of meditation, contemplation and yoga methods. For most of his years at the Towers, Fr. Vyn lived in the shed to the left of the prayer room, living the life of a hermit. The prayer room itself is a simple rectangular sandstone hut, containing only some chairs and cushions for meditation. The prayer room design is based on an ancient Middle Eastern temple dating from around 1500 yrs before the birth of Christ. The discovery was of a simple four-sided room with no adornments, carvings or religious artefacts. The fact of it being a temple arises from the multiple temples constructed in the layers above it, with increasingly complex adornments as years went by. Fr. Vyn built his prayer room on the design of this original temple. Patañjali (Tamil: பதஞ்சலி, Sanskrit: पतञ्जलि; fl. 150 BC or 2nd century BC) is one among the 18 siddhars in the Tamil siddha tradition. He is the compiler of the Yoga Sūtras, an important collection of aphorisms on Yoga practice. 1. The Consecrated Life, deeply rooted in the example and teaching of Christ the Lord, is a gift of God the Father to his Church through the Holy Spirit. By the profession of the evangelical counsels the characteristic features of Jesus — the chaste, poor and obedient one — are made constantly “visible” in the midst of the world and the eyes of the faithful are directed towards the mystery of the Kingdom of God already at work in history, even as it awaits its full realization in heaven. 2. In every age there have been men and women who, obedient to the Father’s call and to the prompting of the Spirit, have chosen this special way of following Christ, in order to devote themselves to him with an “undivided” heart (cf. 1 Cor 7:34). Like the Apostles, they too have left everything behind in order to be with Christ and to put themselves, as he did, at the service of God and their brothers and sisters. In this way, through the many charisms of spiritual and apostolic life bestowed on them by the Holy Spirit, they have helped to make the mystery and mission of the Church shine forth, and in doing so have contributed to the renewal of society. 7. Men and women hermits, belonging to ancient Orders or new Institutes, or being directly dependent on the Bishop, bear witness to the passing nature of the present age by their inward and outward separation from the world. By fasting and penance, they show that man does not live by bread alone but by the word of God (cf. Mt 4:4). 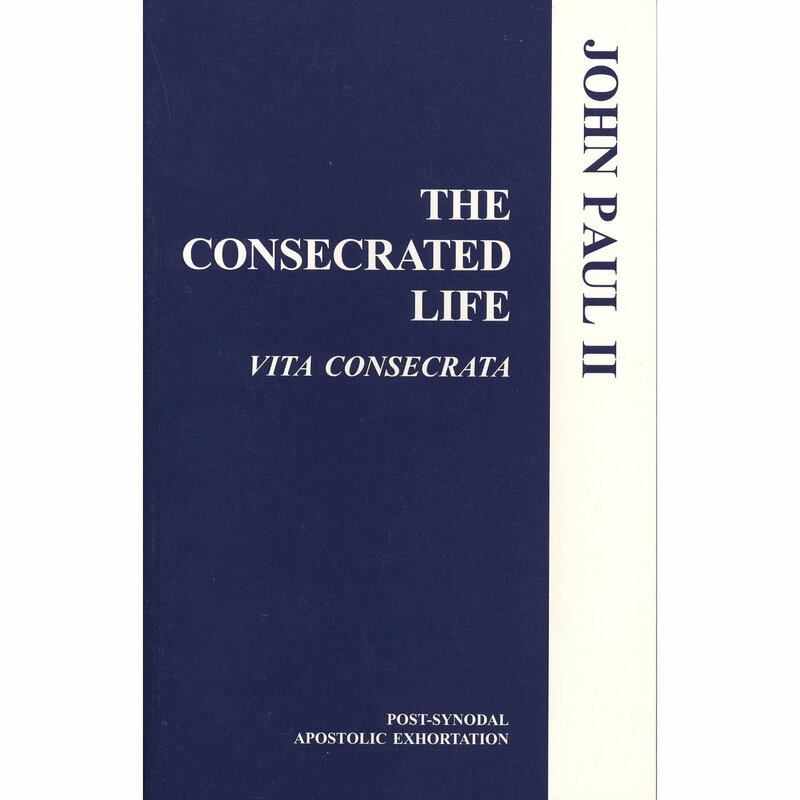 Such a life “in the desert” is an invitation to their contemporaries and to the ecclesial community itself never to lose sight of the supreme vocation, which is to be always with the Lord.Again being practised today is the consecration of widows,known since apostolic times (cf. 1 Tim 5:5, 9-10; 1 Cor 7:8), as well as the consecration of widowers. These women and men, through a vow of perpetual chastity as a sign of the Kingdom of God, consecrate their state of life in order to devote themselves to prayer and the service of the Church. 39. Today a renewed commitment to holiness by consecrated persons is more necessary than ever, also as a means of promoting and supporting every Christian’s desire for perfection. “It is therefore necessary to inspire in all the faithful a true longing for holiness, a deep desire for conversion and personal renewal in a context of ever more intense prayer and of solidarity with one’s neighbour, especially the most needy”.To the degree that they deepen their friendship with God, consecrated persons become better prepared to help their brothers and sisters through valuable spiritual activities such as schools of prayer, spiritual exercises and retreats, days of recollection, spiritual dialogue and direction. In this way people are helped to grow in prayer and will then be better able to discern God’s will in their lives and to commit themselves to the courageous and sometimes heroic demands which faith makes of them. Consecrated persons “at the deepest level of their being … are caught up in the dynamism of the Church’s life, which is thirsty for the divine Absolute and called to holiness. It is to this holiness that they bear witness”.The fact that all are called to become saints cannot fail to inspire more and more those who by their very choice of life have the mission of reminding others of that call. You are currently browsing the Citydesert blog archives for July, 2013.